Our goal was to raise $15,000 to finish the dormitory and we did it! 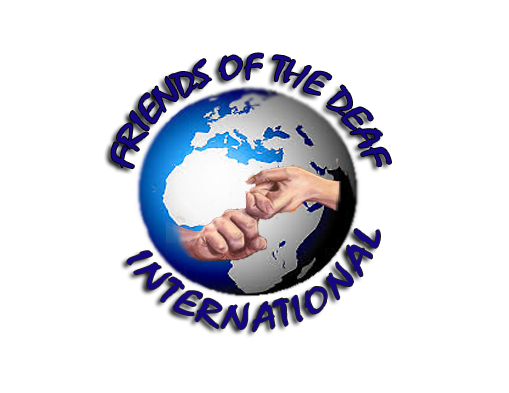 Every dollar given through July 1st was matched by an anonymous "friend of the deaf" ... total raised: $30,000! Construction of the second floor has begun in August 2017.